This is a very popular dish from kerala. It is yam and raw plantain curry cooked with coconut and other wonderful spices. Fzzzzzzzzzzzzzkkkk! 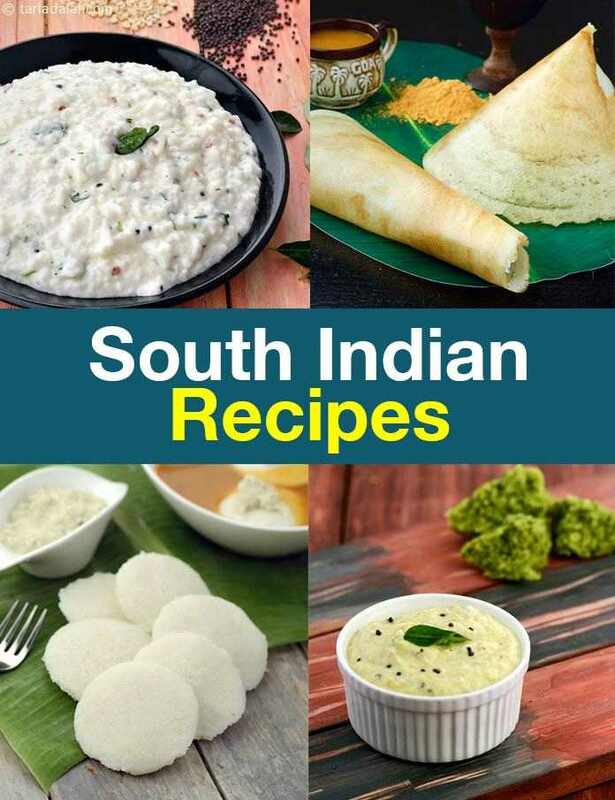 your ear wakes up your gastronomic juices as soon as it hears the vendor sprinkling water on the hot tava before pouring the batter and spreading it into a thin, crisp dosa, which is then rolled up and served along with sambhar and other chutneys.